Merchant’s Mrkt is the first shop of its type in Cleveland, OH being that it is a collaborative retail storefront between several locally based small businesses who have come together to occupy a storefront here at Legacy Village. Everybody enjoys the summer pop-up markets around Cleveland. Being outside, enjoying the atmosphere, and being able to purchase goods from your favorite small businesses! But where can you go to find all of your favorites in one place,year round? 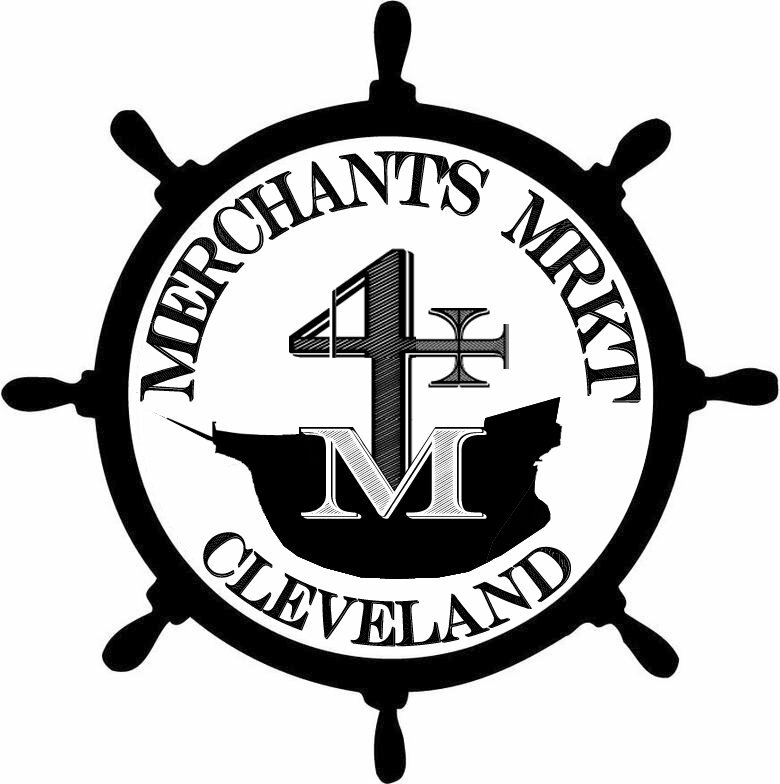 Merchant’s Mrkt features 20+ of your favorite Cleveland Made brands all in one convenient location – on Main Street in the storefront next to Pier 1 Imports. Visit Merchant’s Mrkt for a complete list of vendors. • Tue - Thu 10 a.m. - 8 p.m.